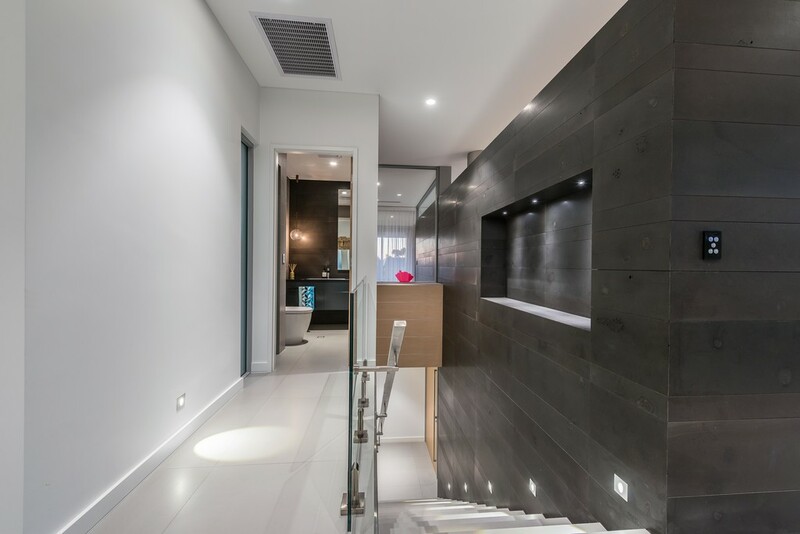 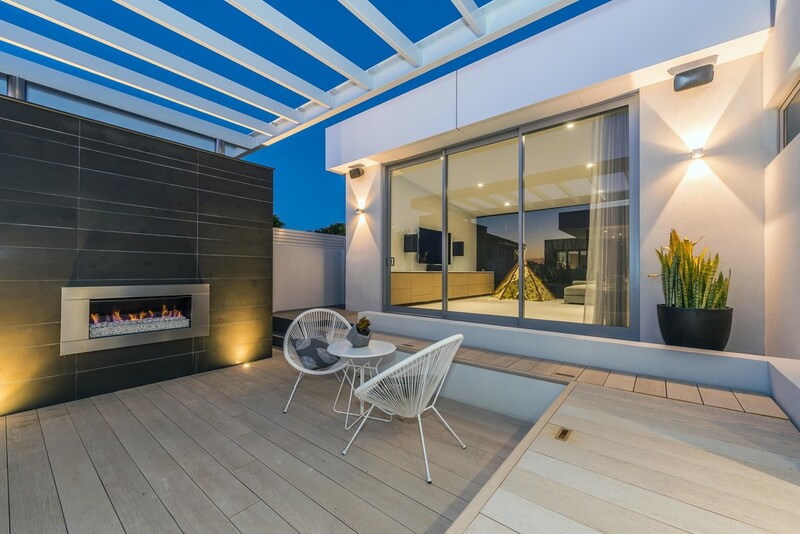 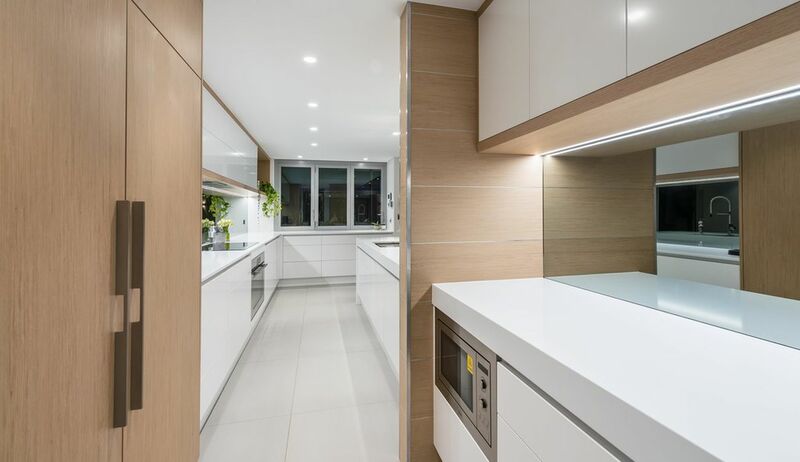 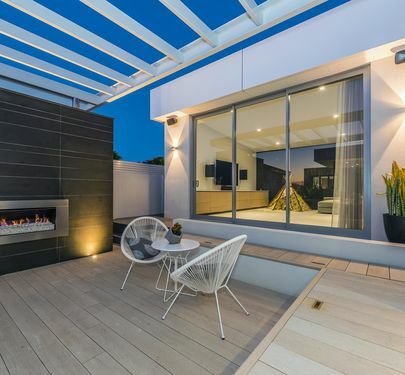 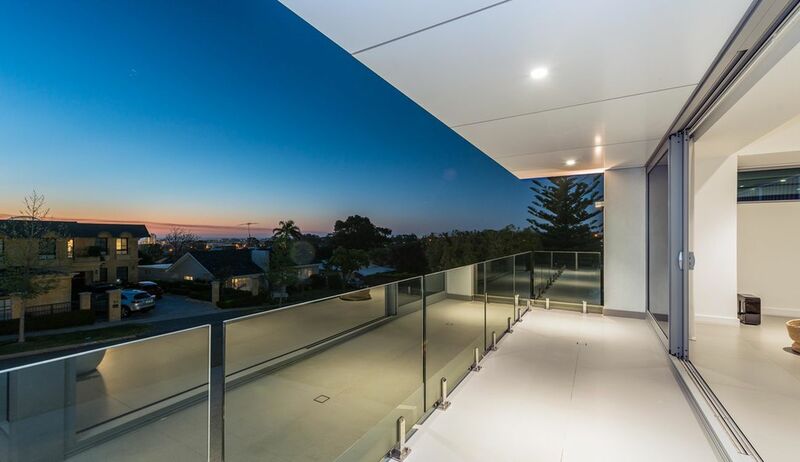 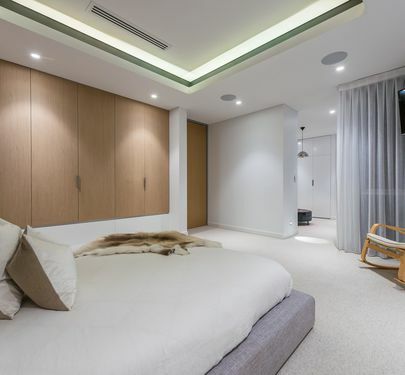 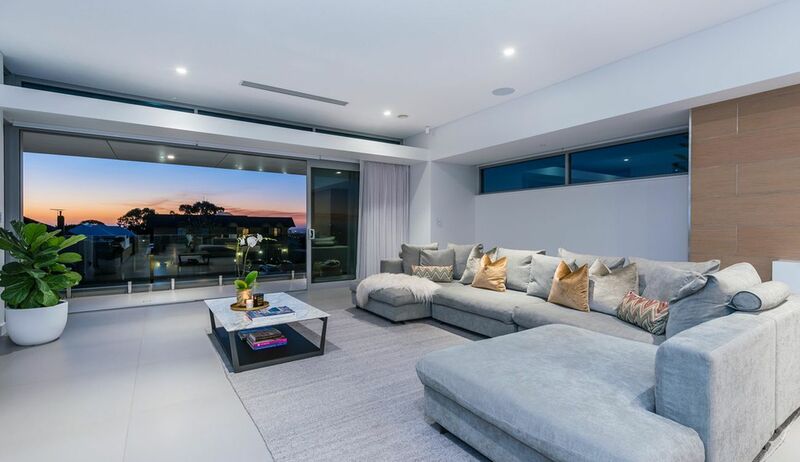 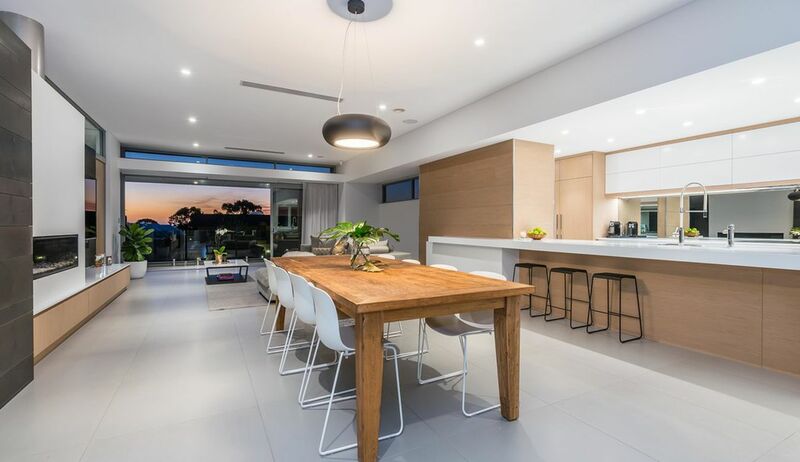 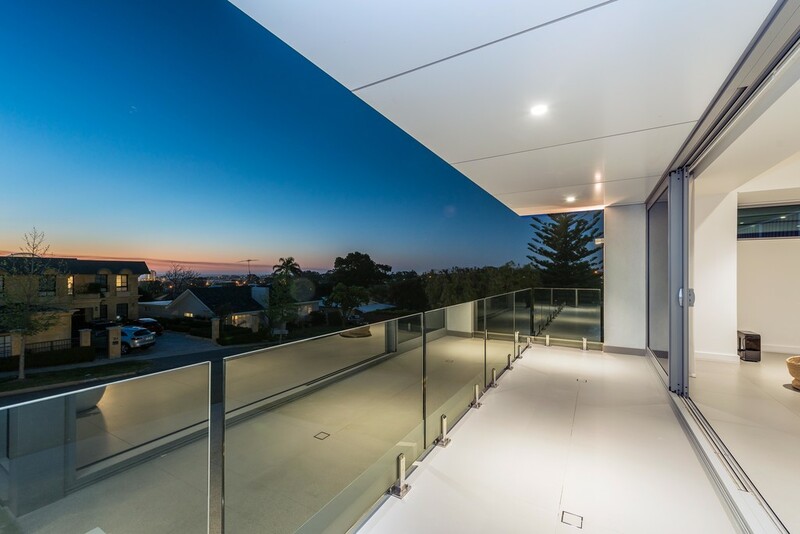 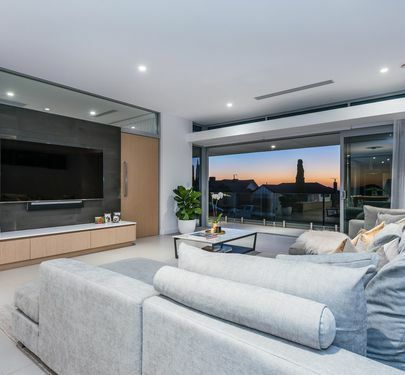 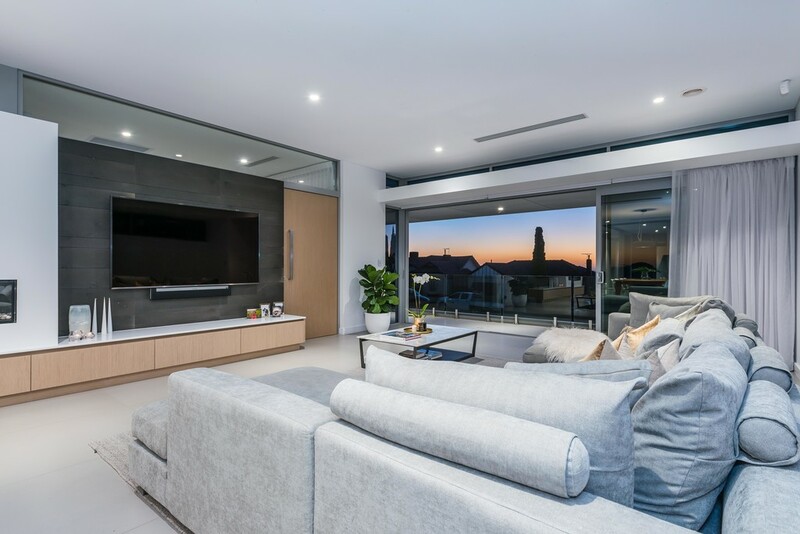 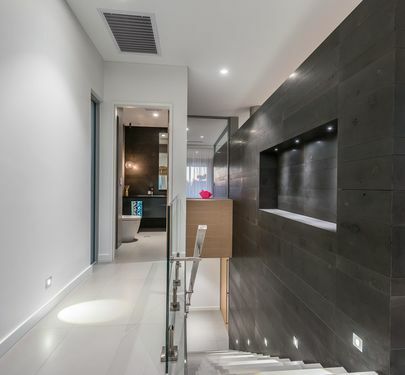 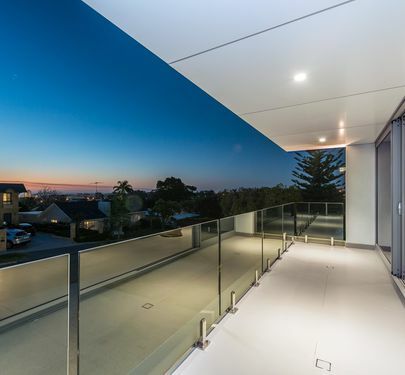 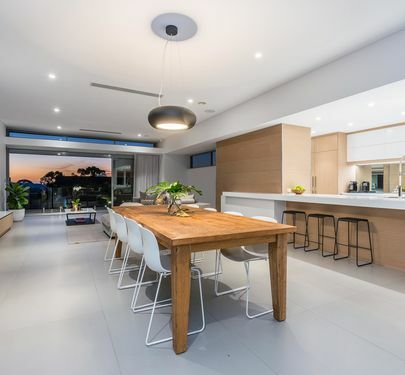 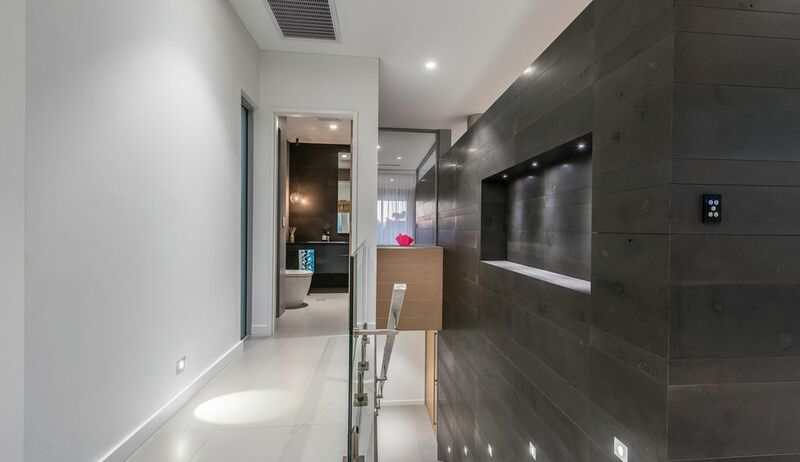 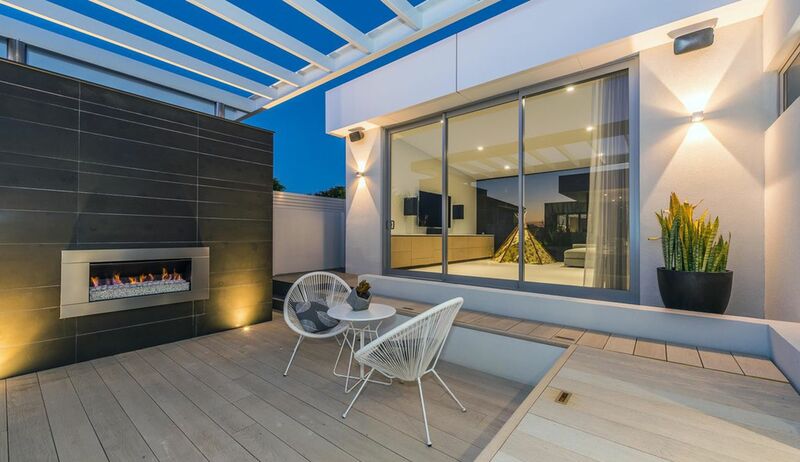 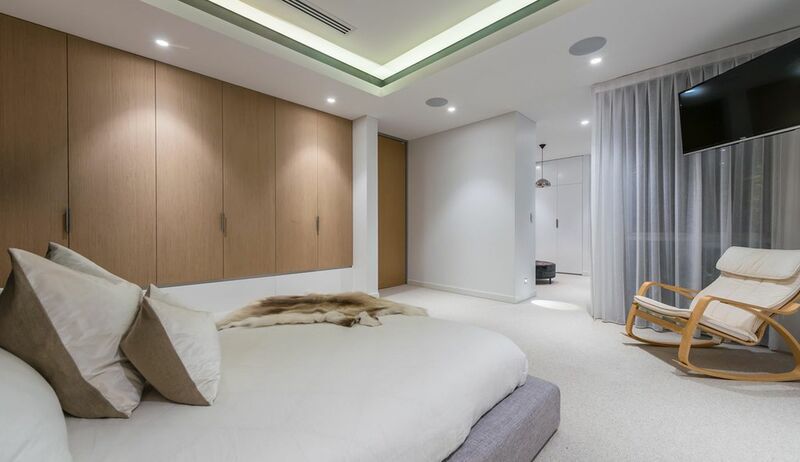 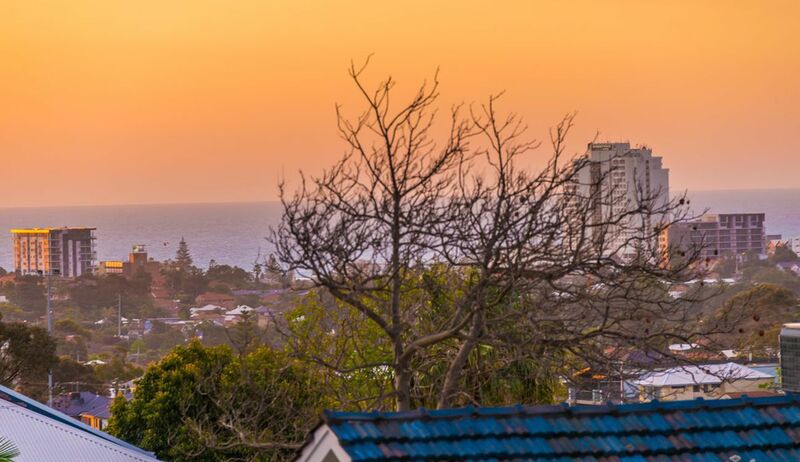 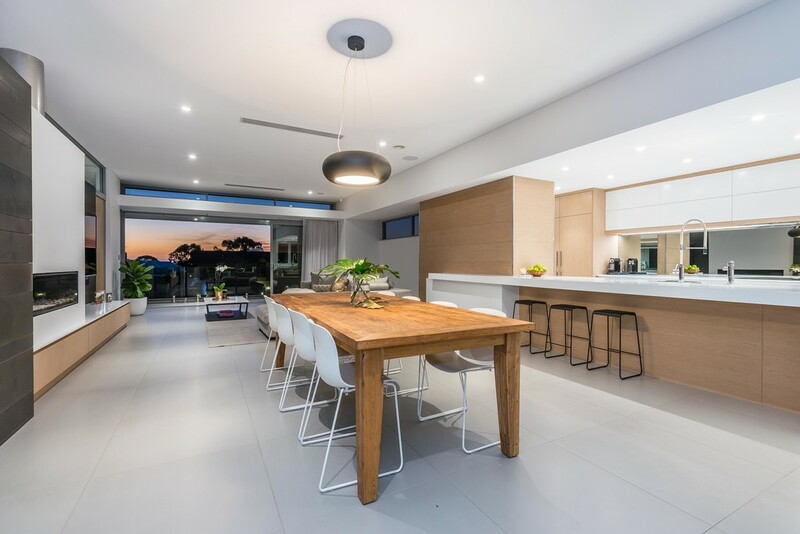 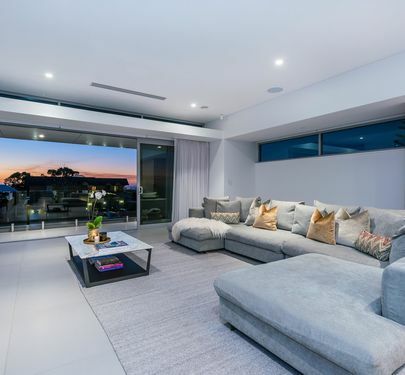 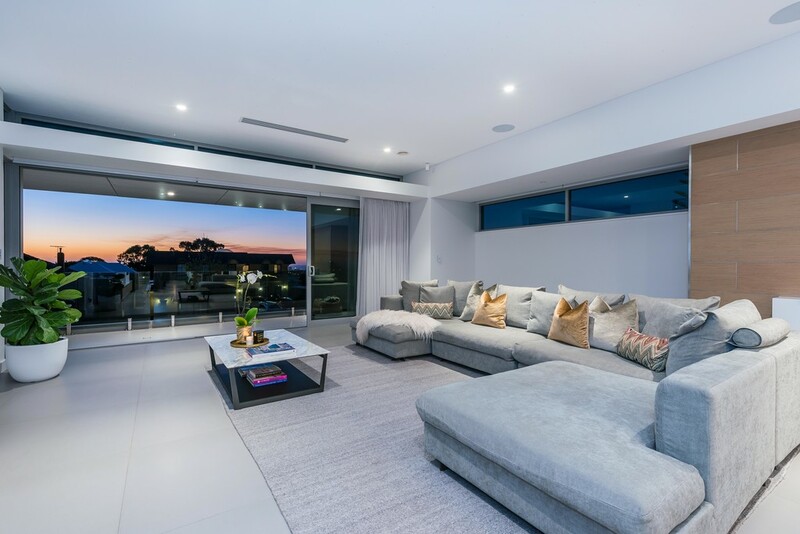 METICULOUSLY planned and CAREFULLY constructed in 2016 this IMMACULATE residence sits on 690m2 of ELEVATED land in one of SOUTH Doubleviews most EXCLUSIVE STREETS. 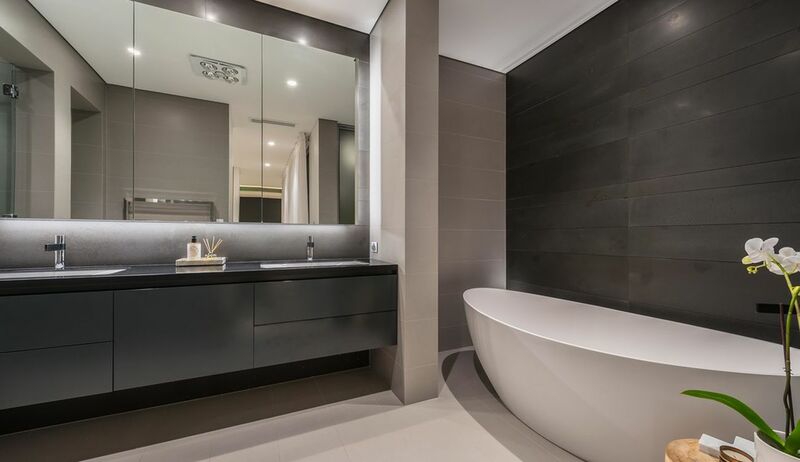 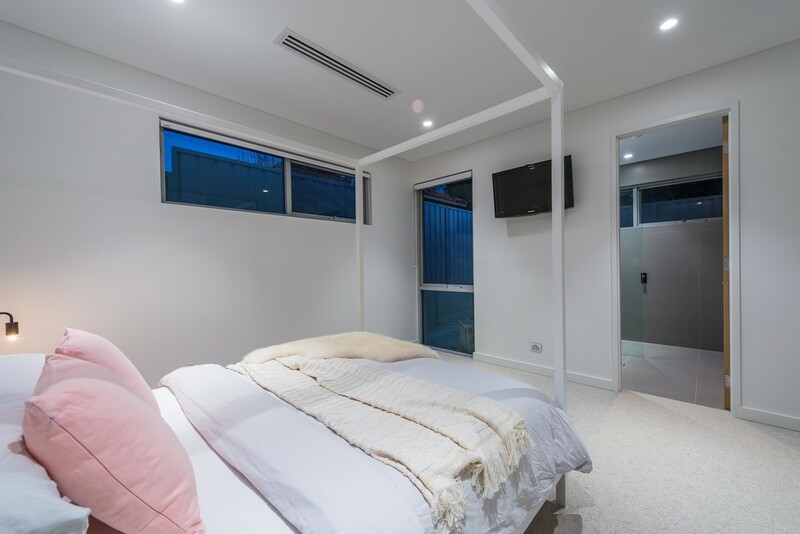 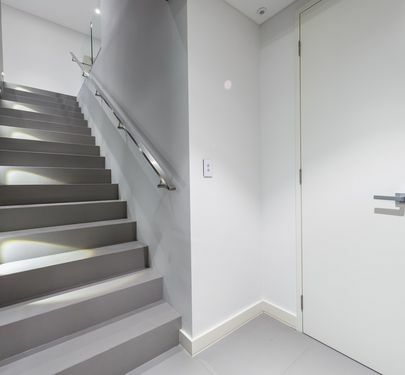 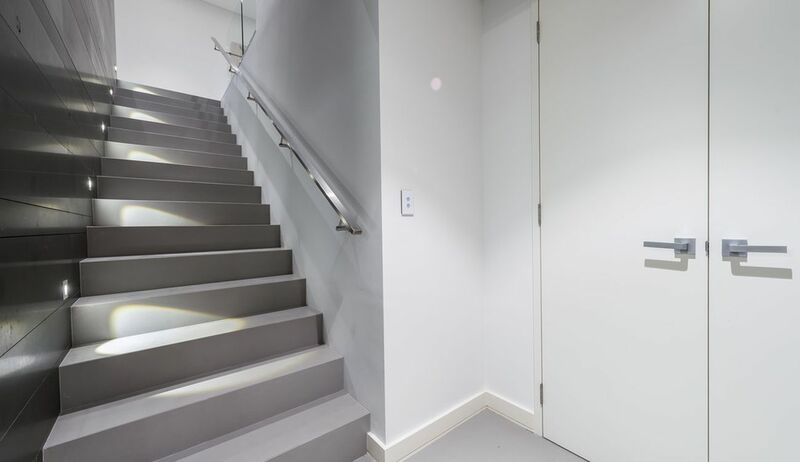 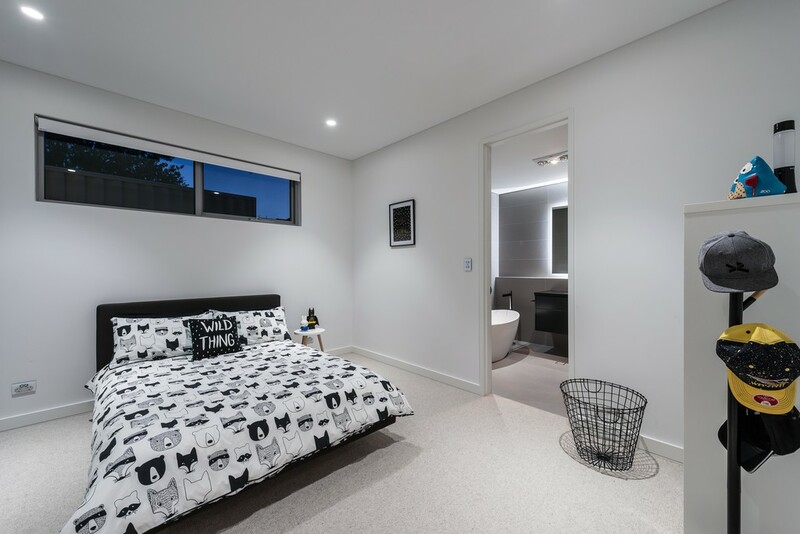 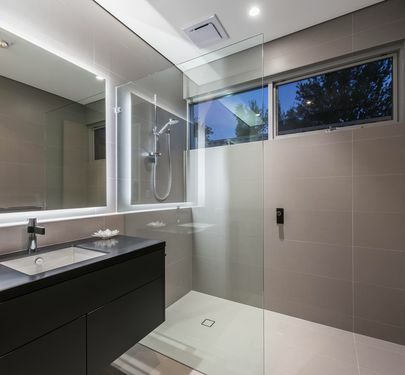 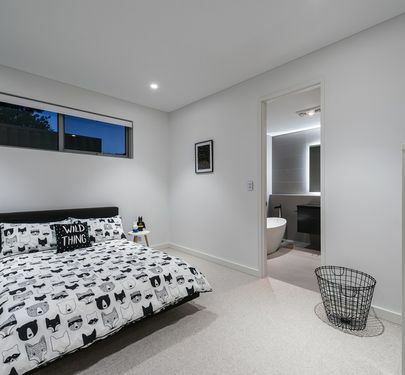 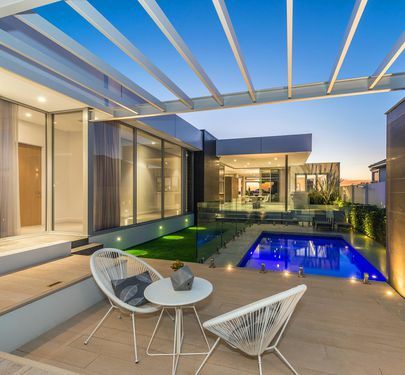 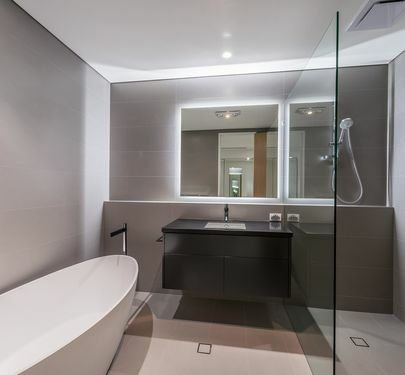 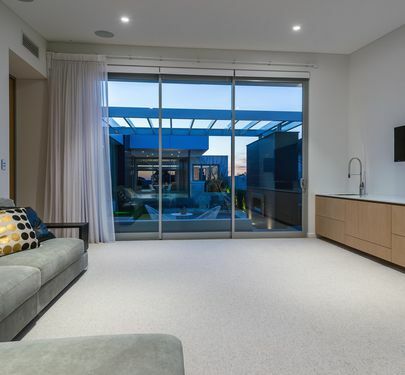 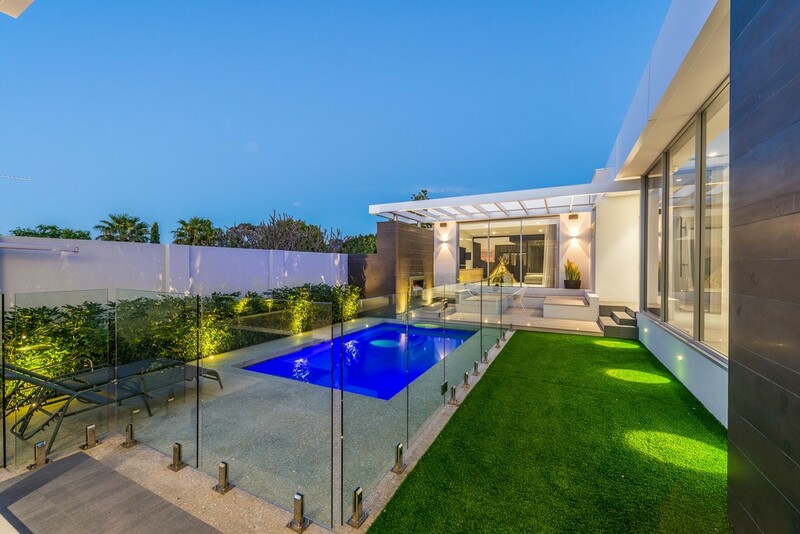 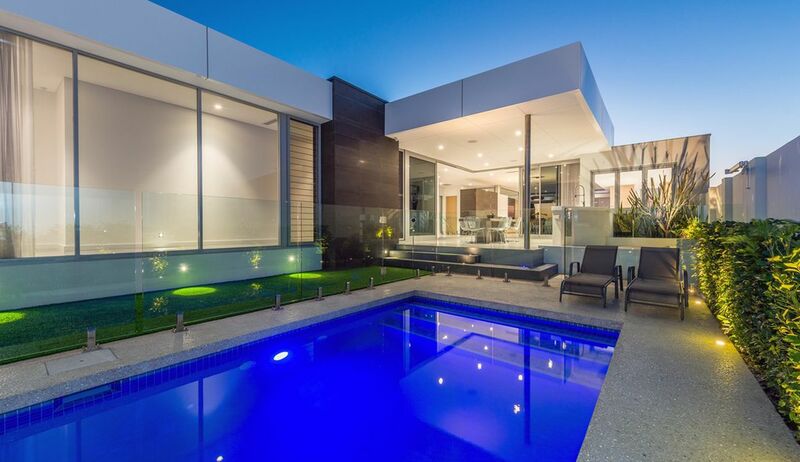 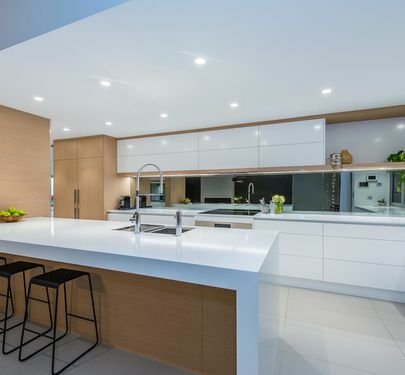 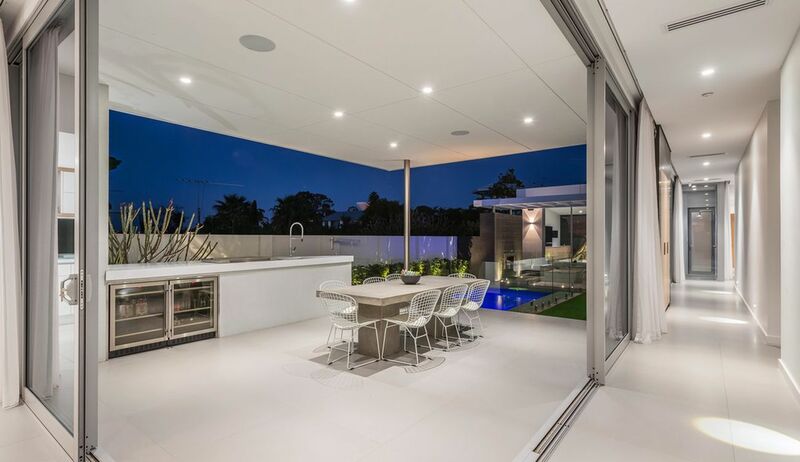 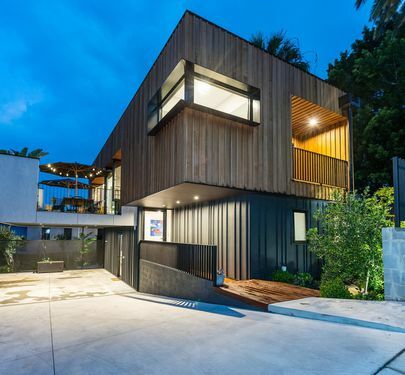 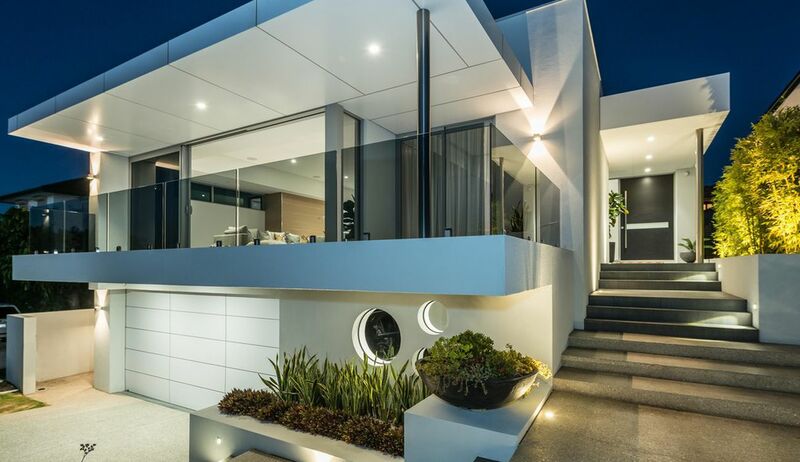 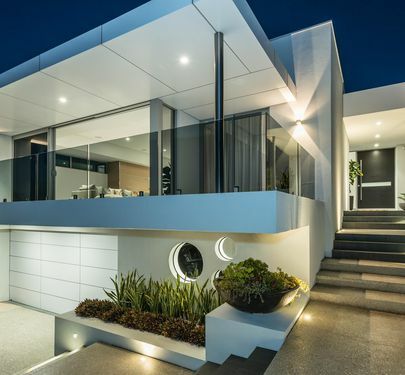 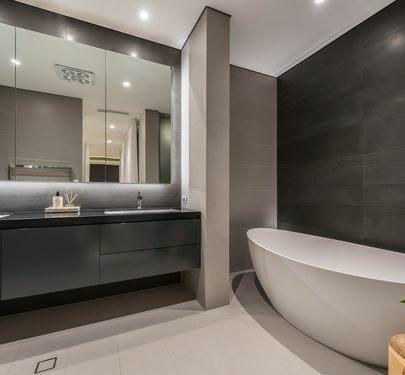 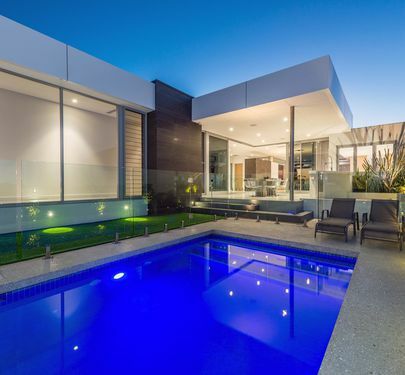 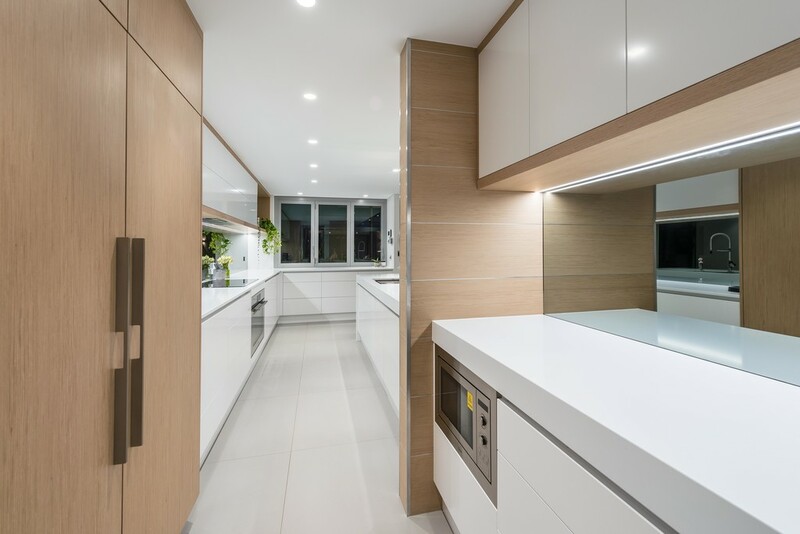 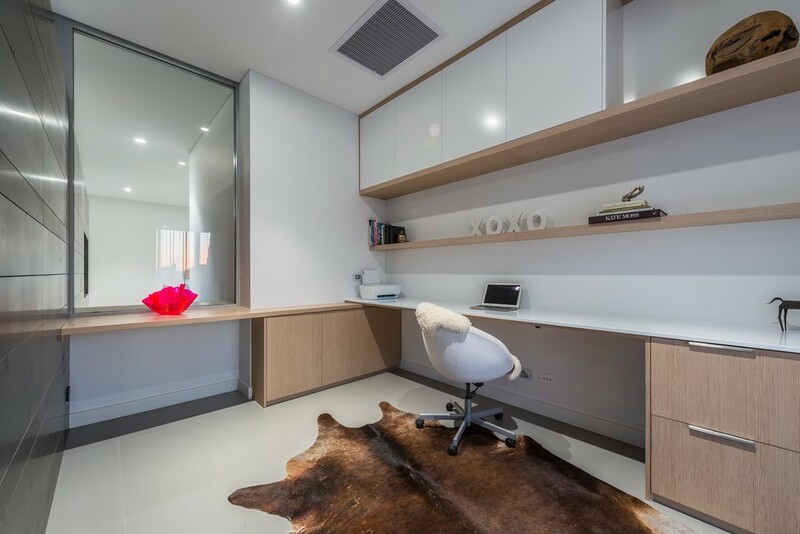 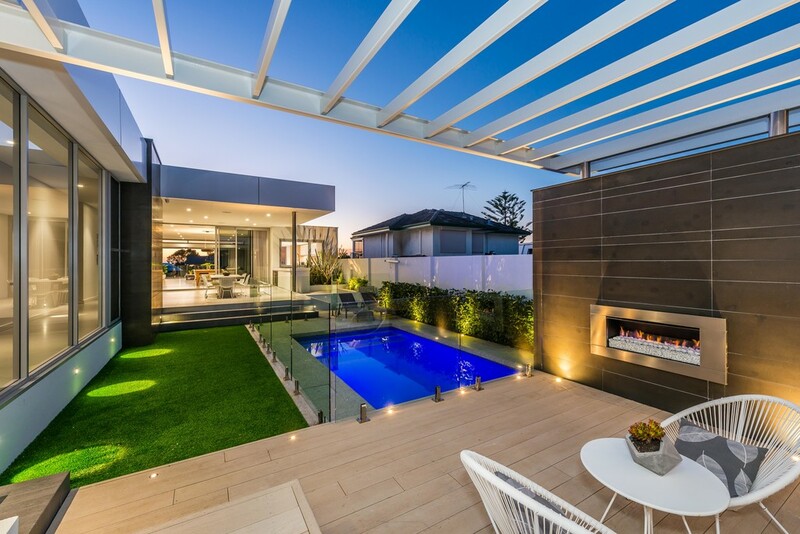 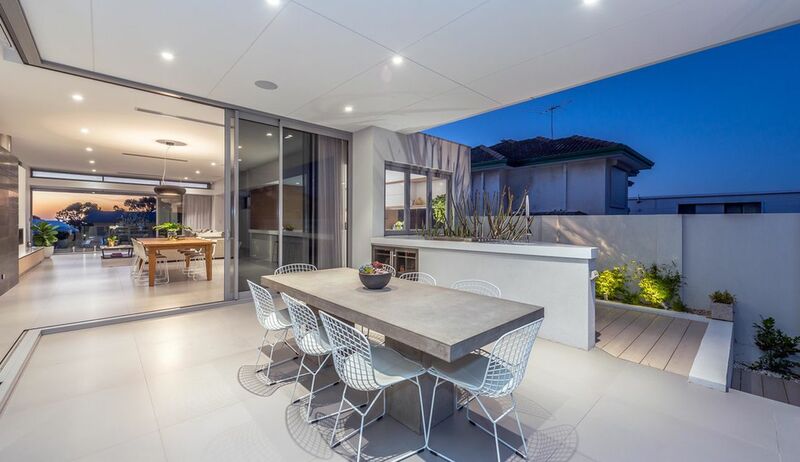 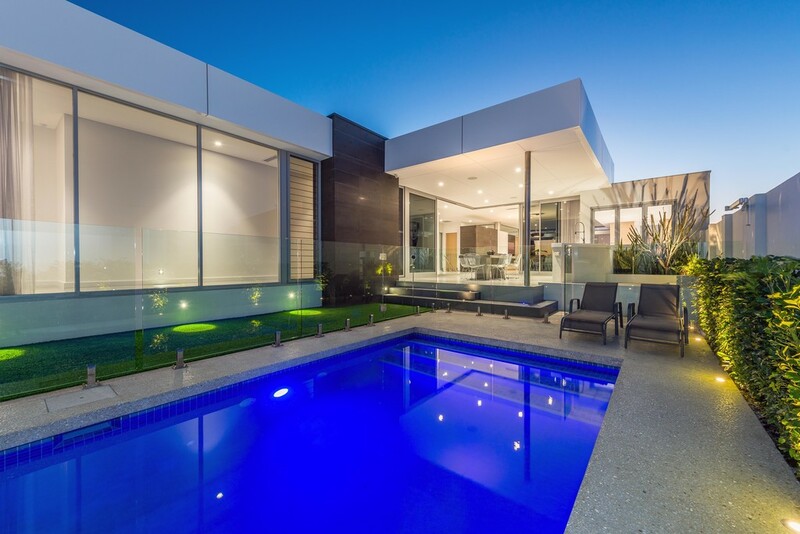 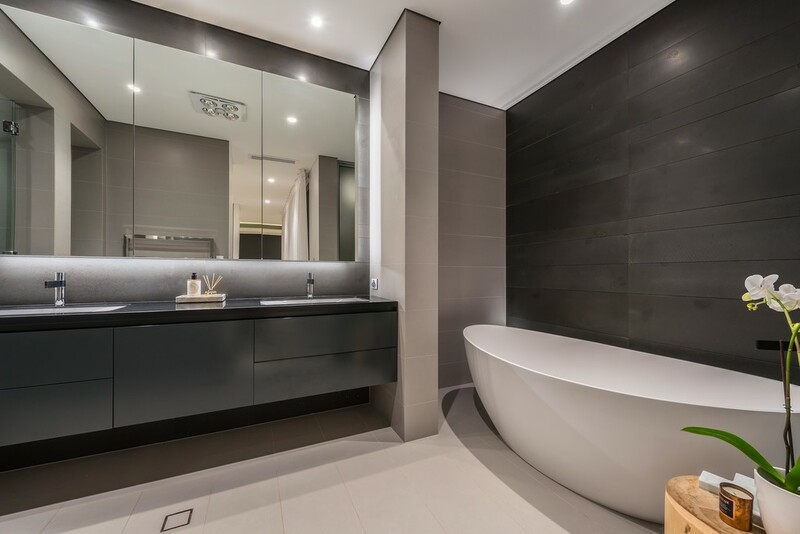 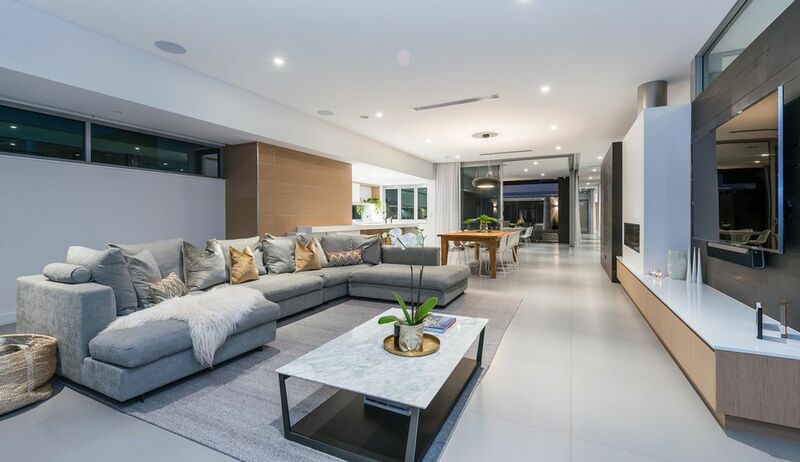 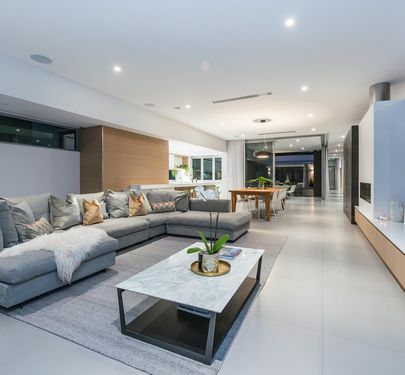 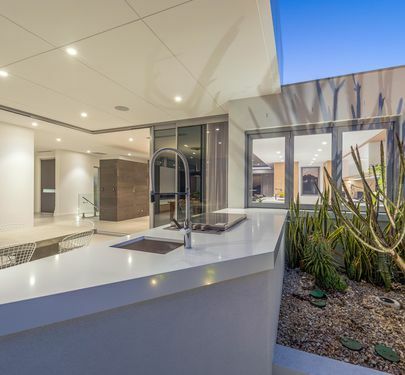 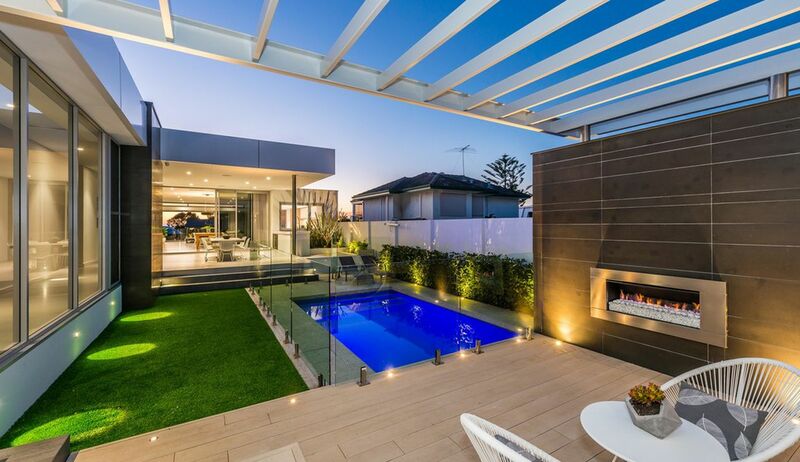 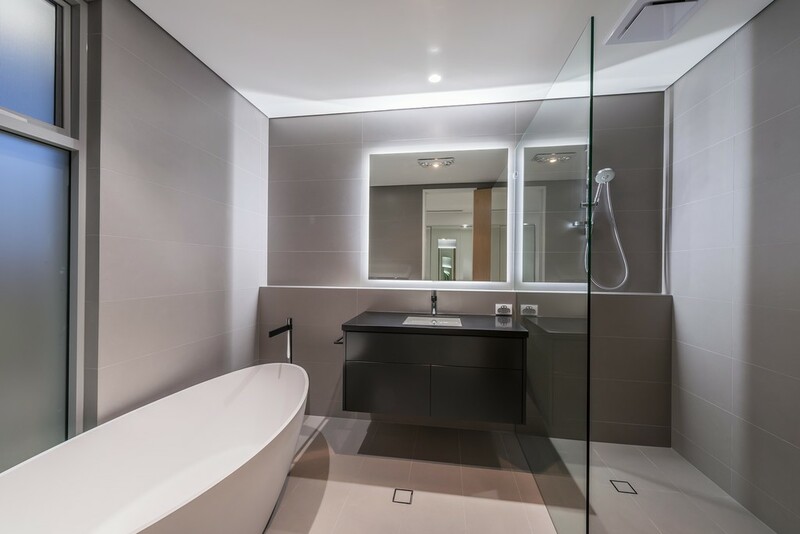 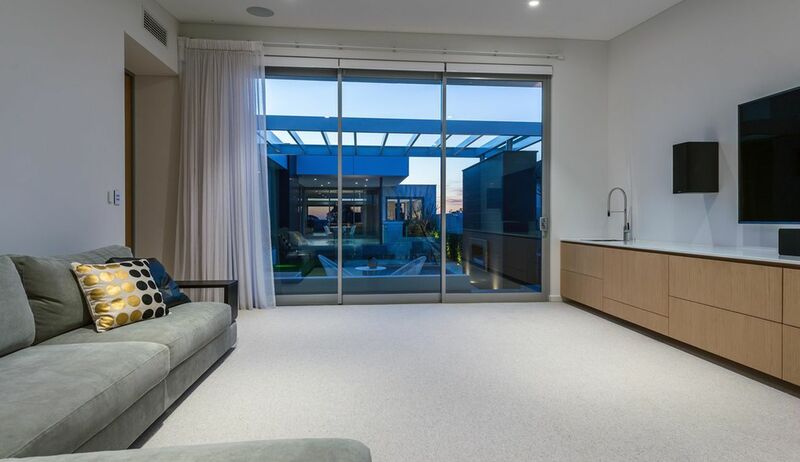 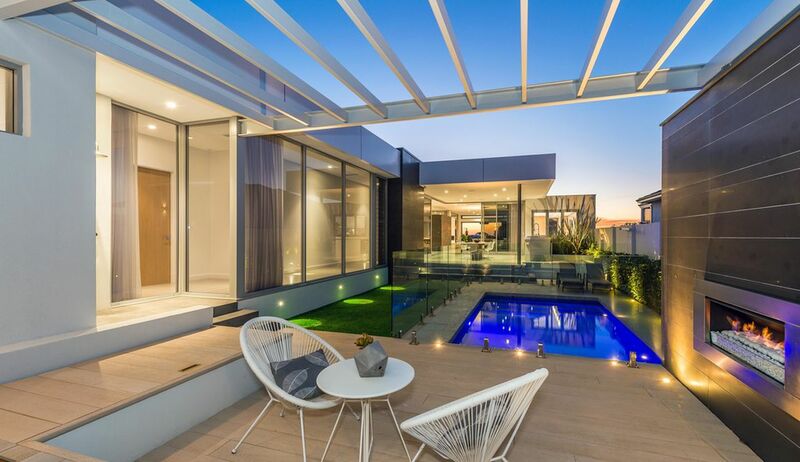 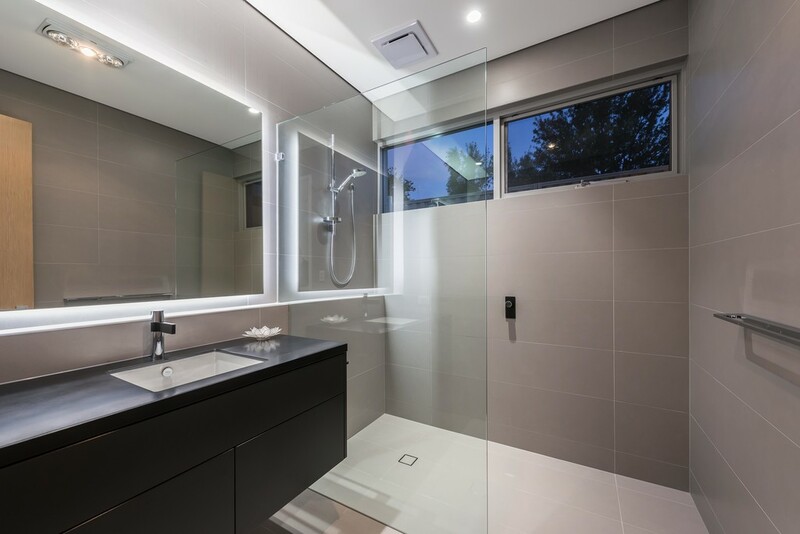 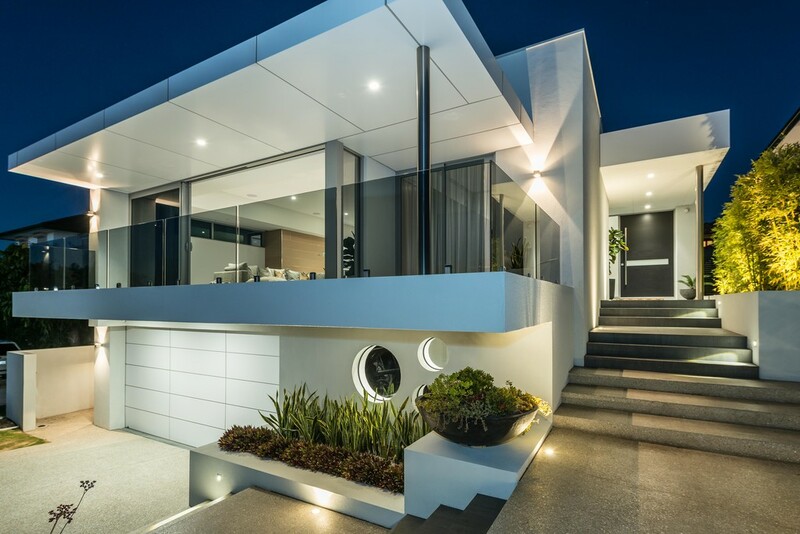 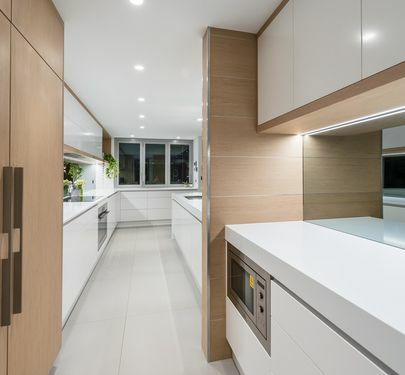 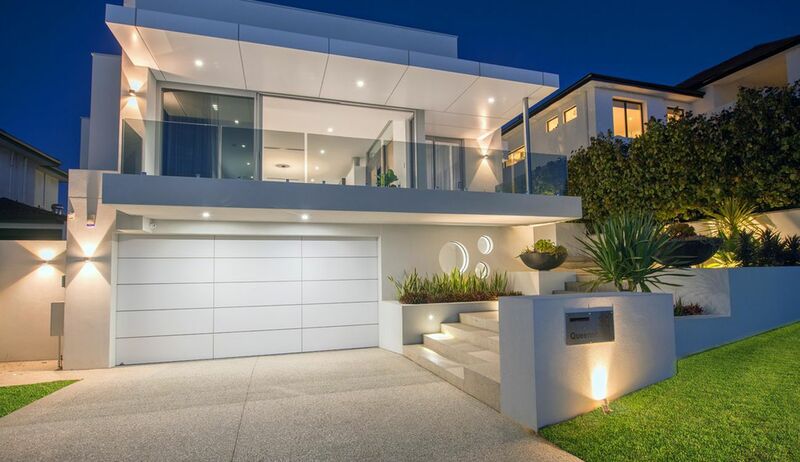 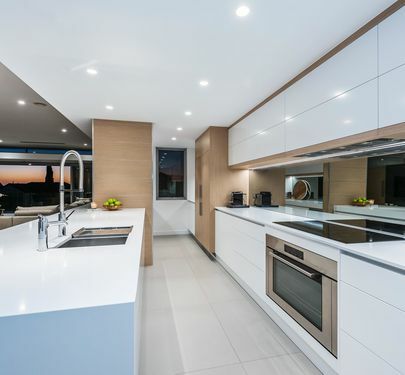 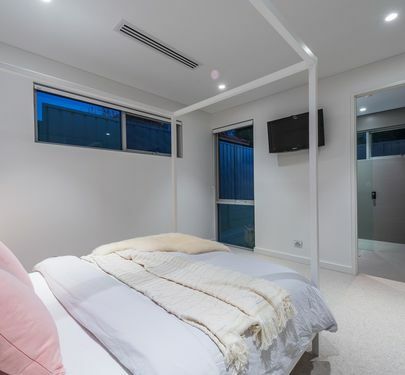 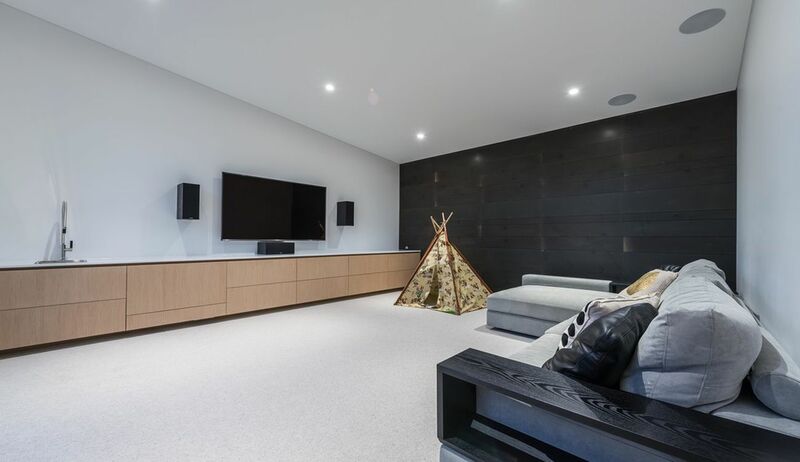 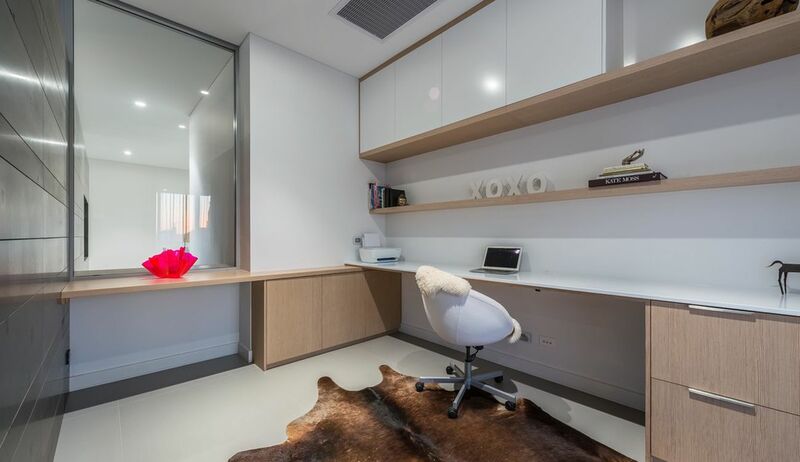 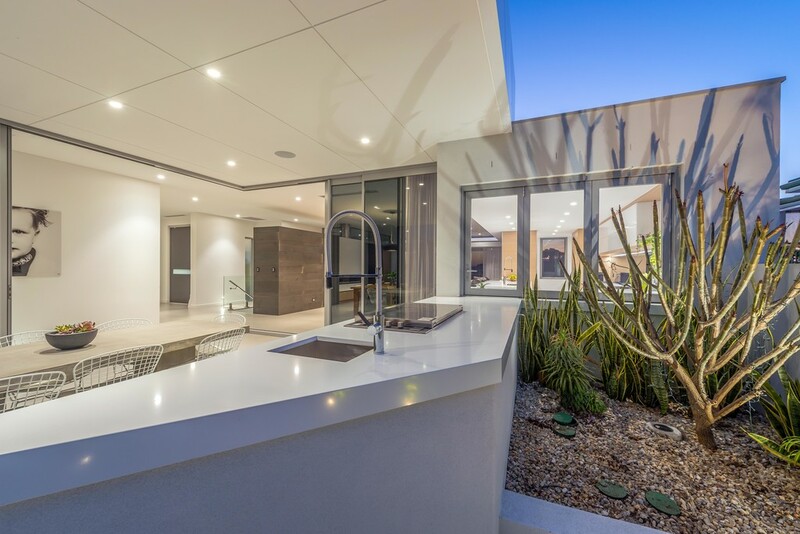 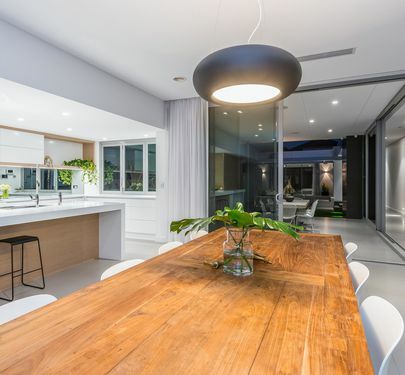 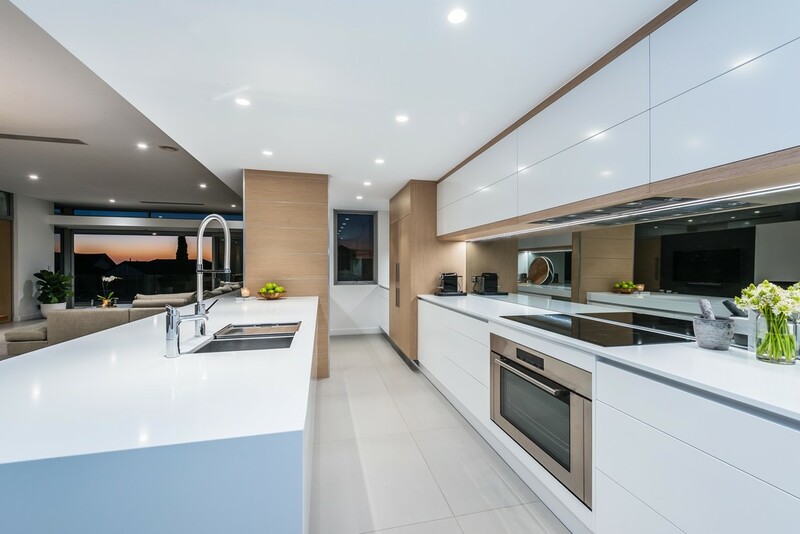 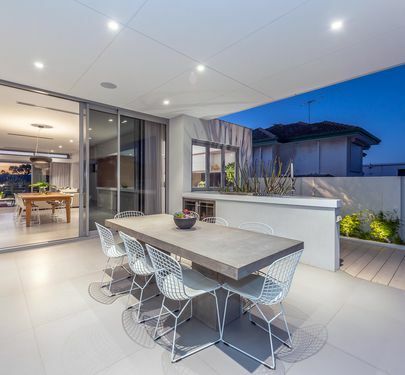 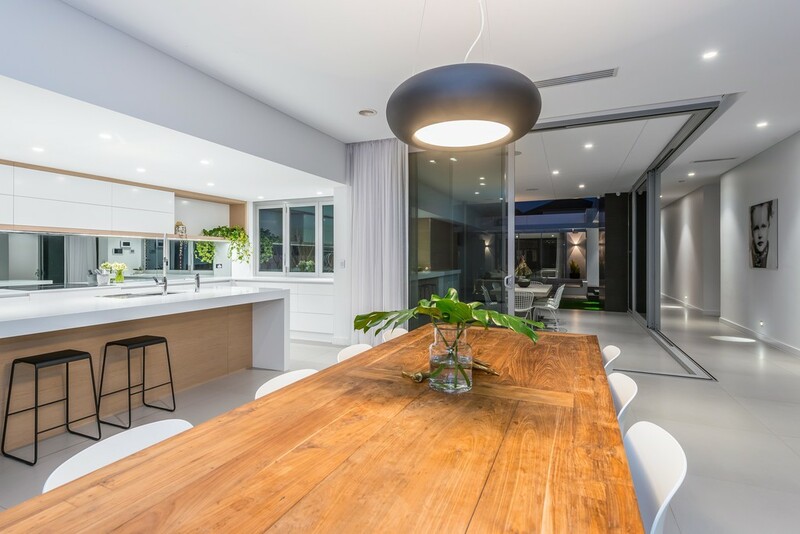 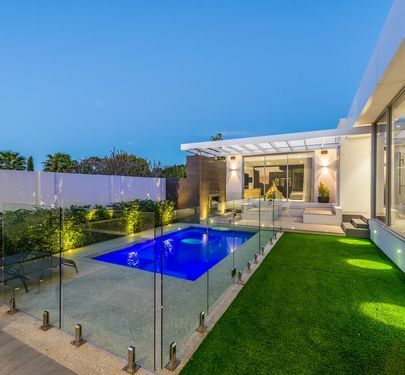 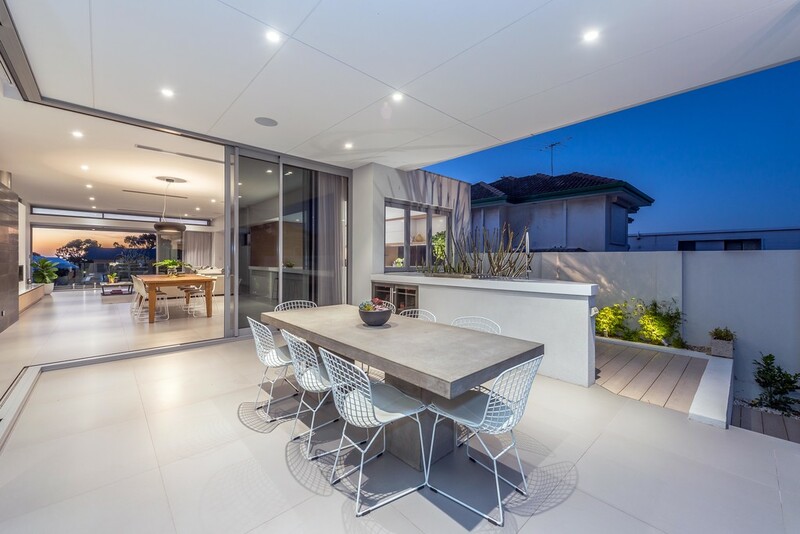 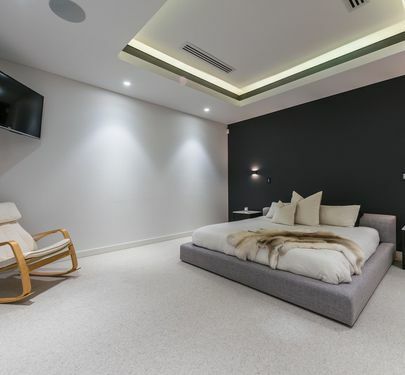 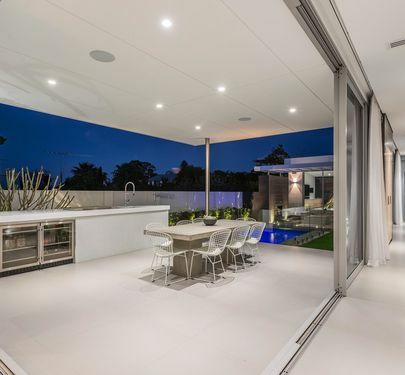 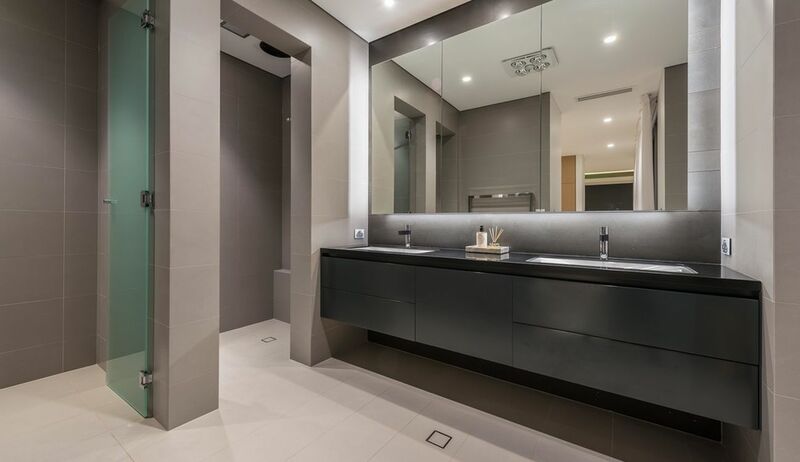 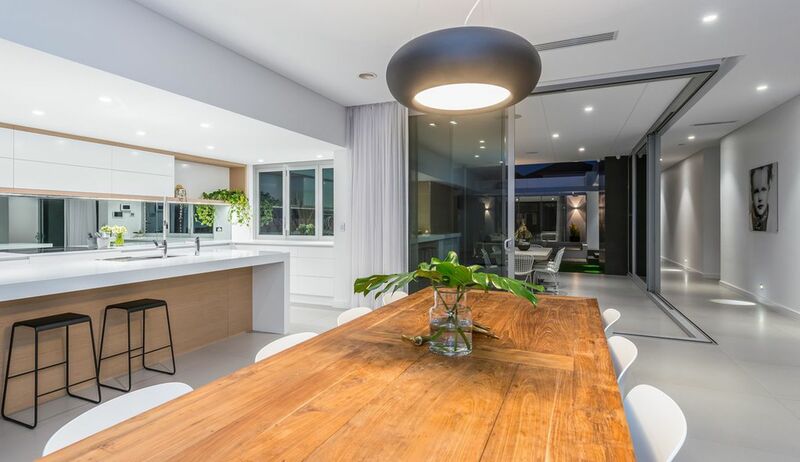 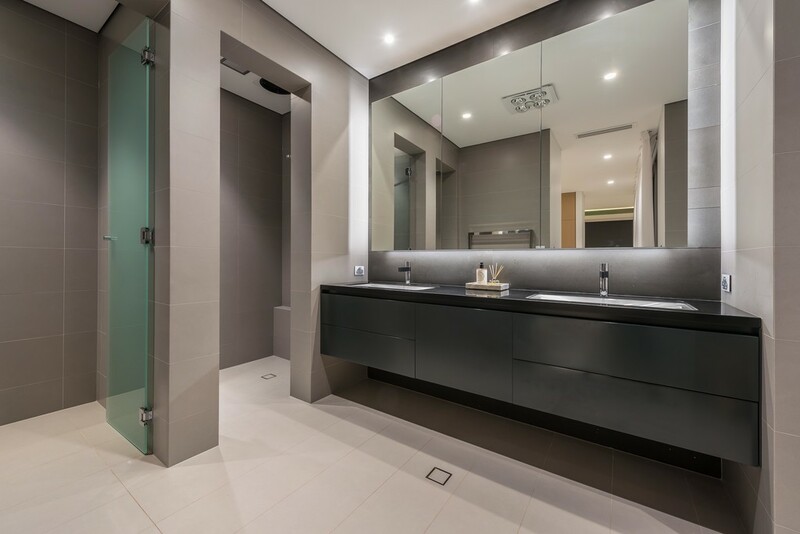 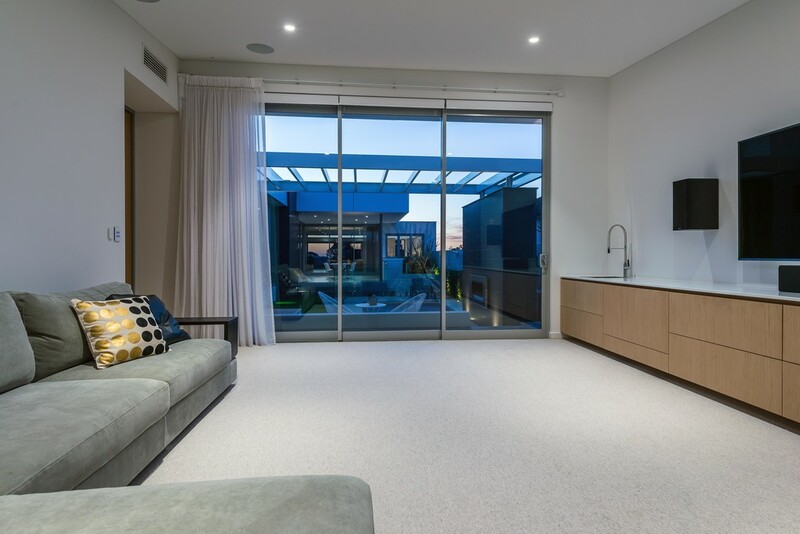 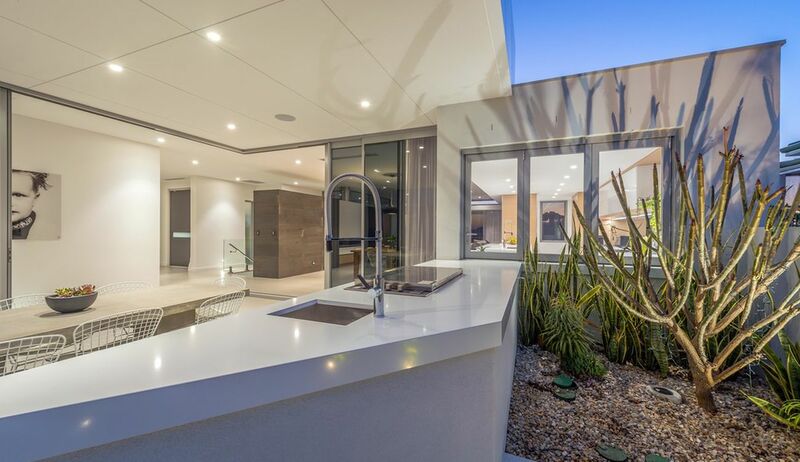 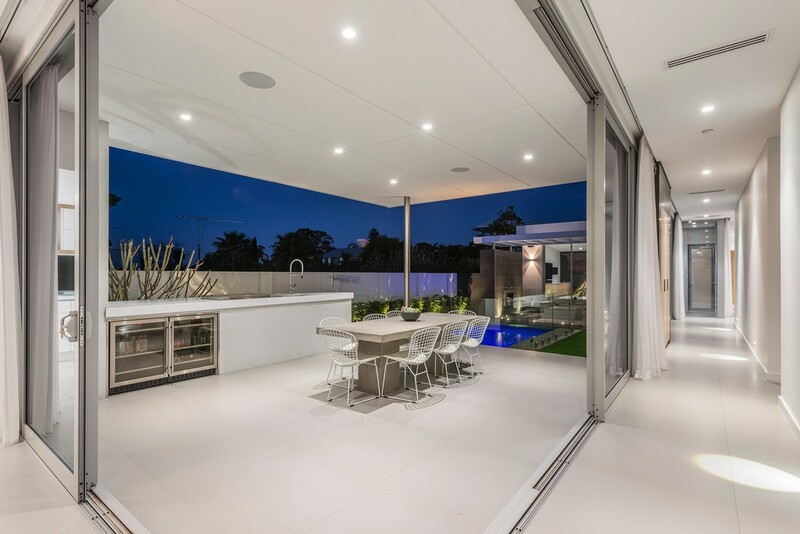 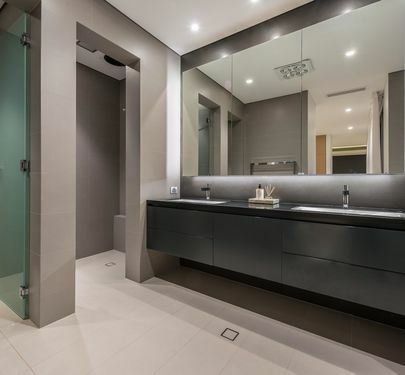 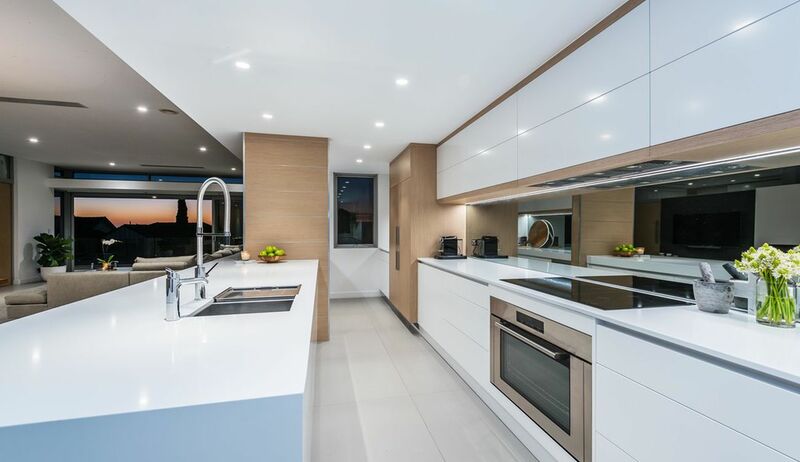 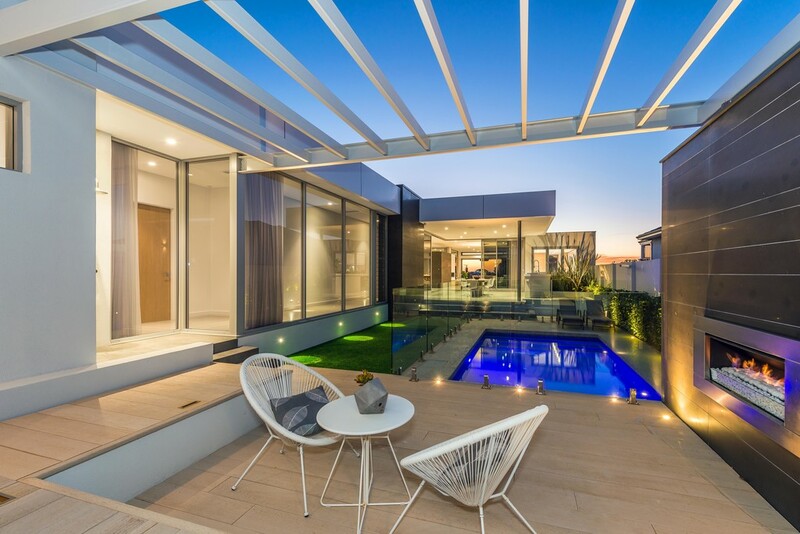 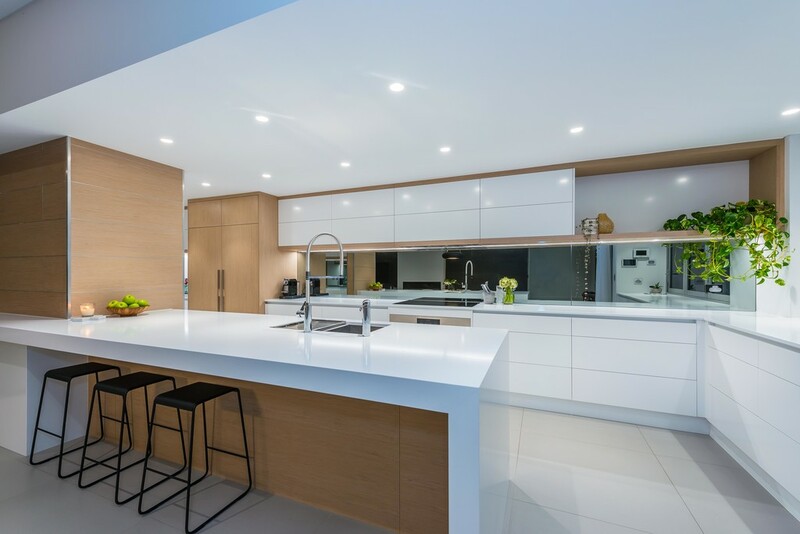 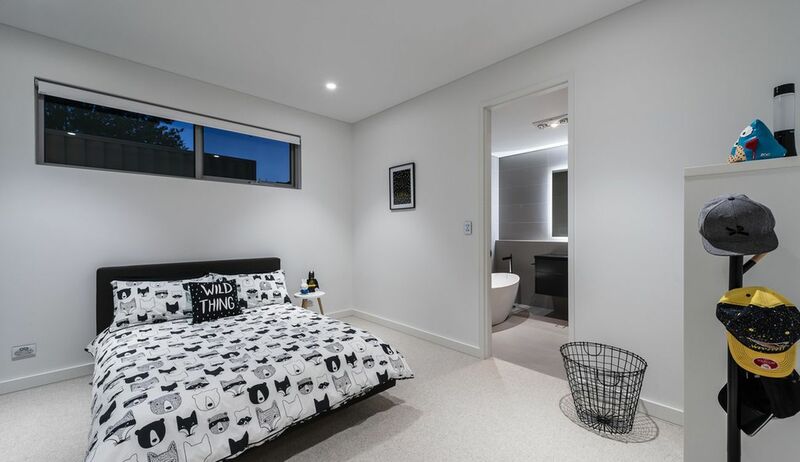 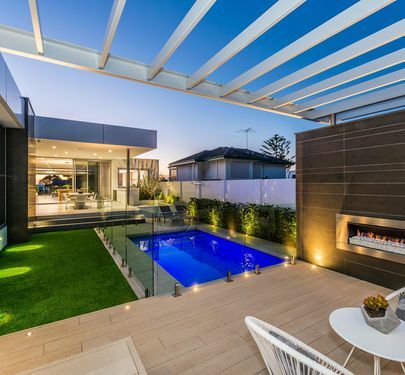 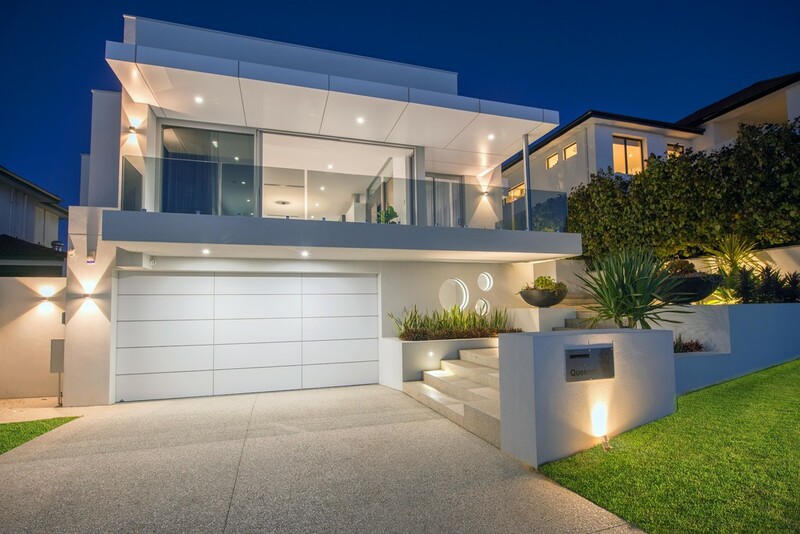 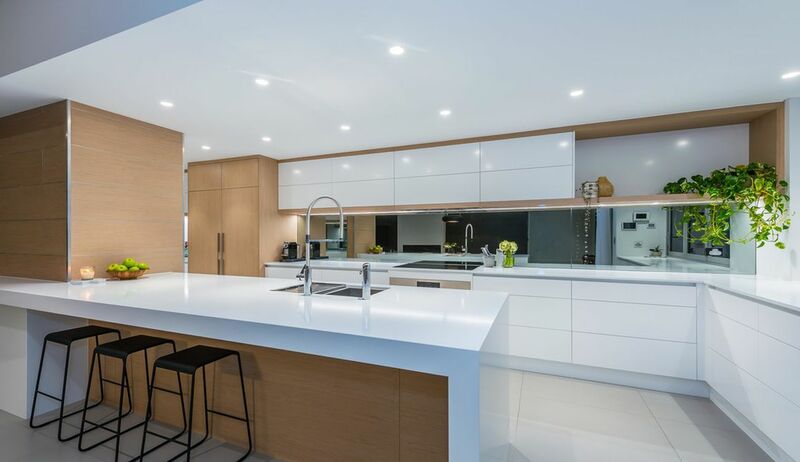 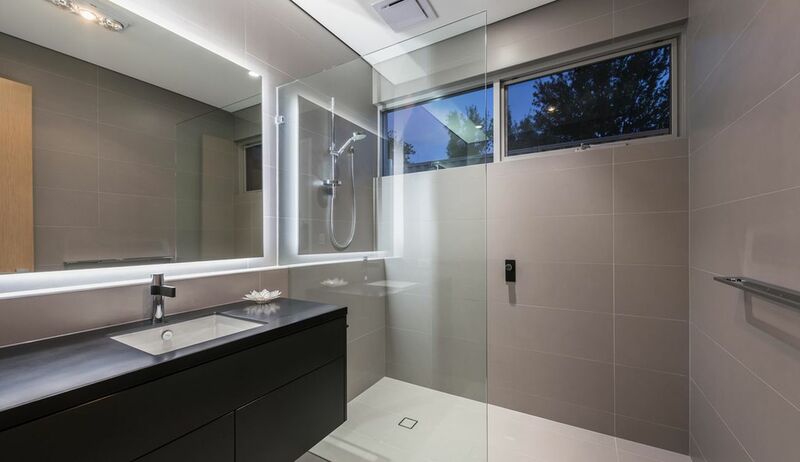 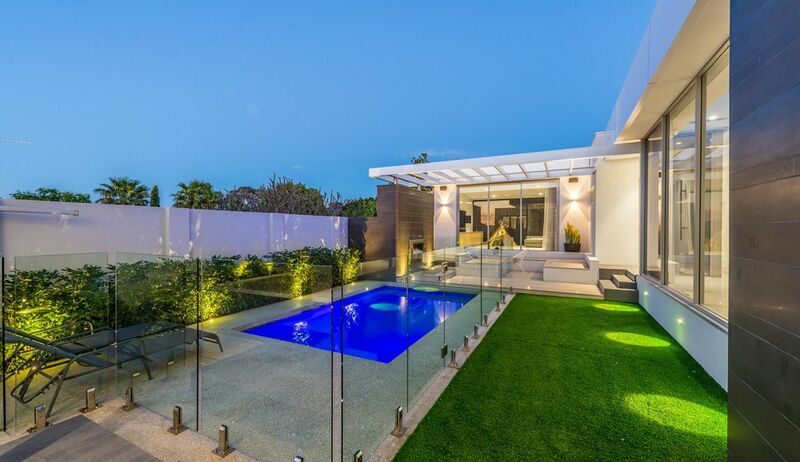 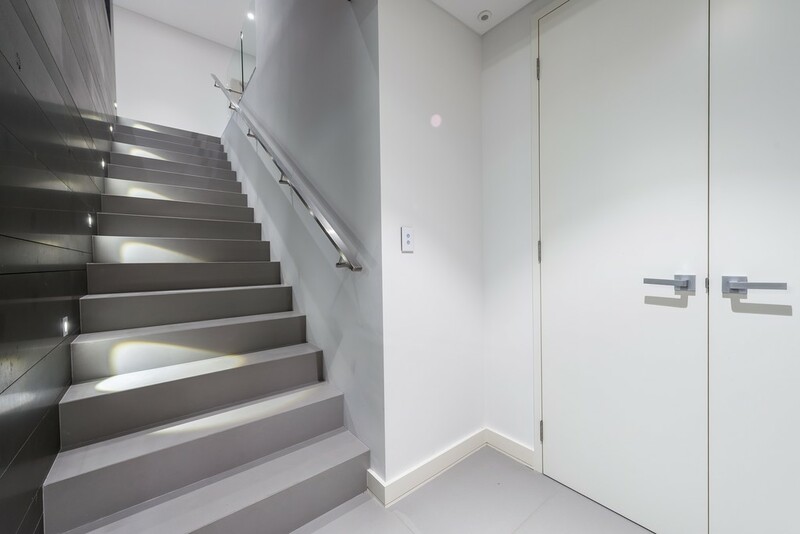 Oozing SOPHISTICATION and STYLE with a daring contemporary flare it provides the modern family an extensive list of desirable features and offers a LAVISH lifestyle of unrivaled EXCELLENCE. 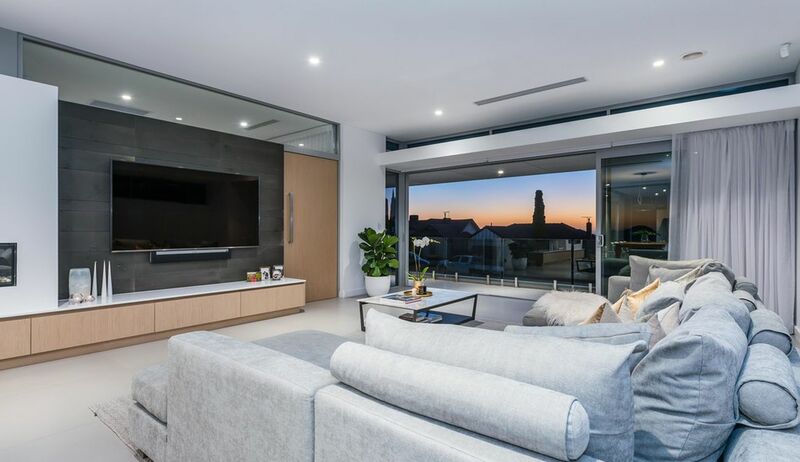 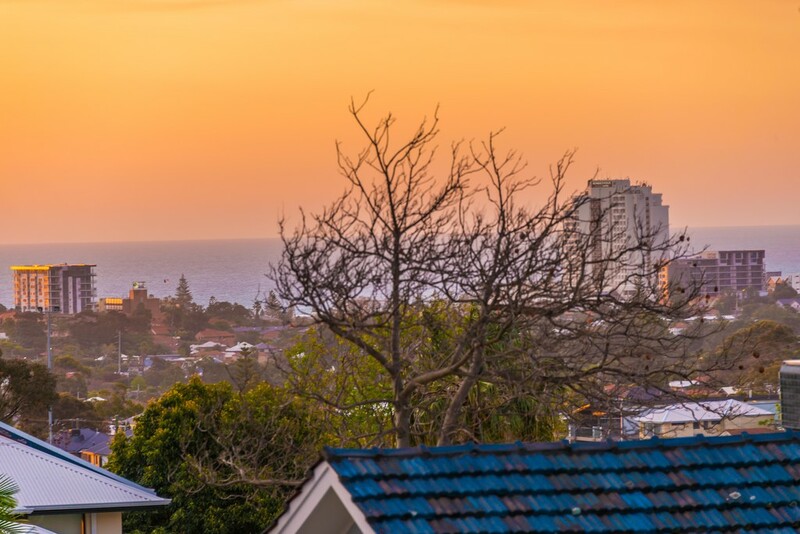 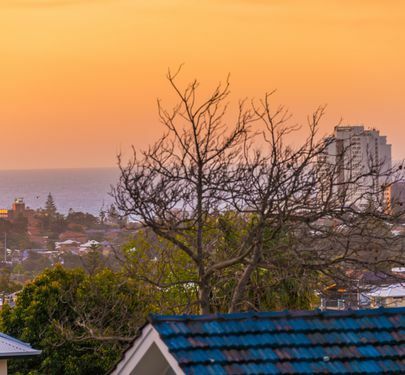 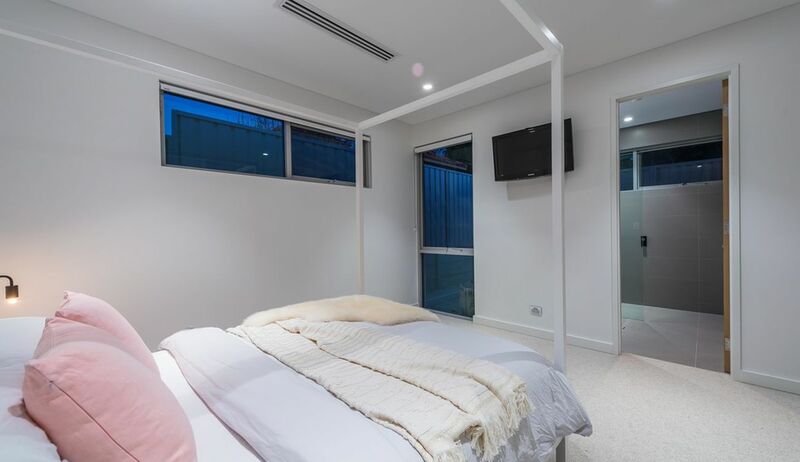 Highly sought after location takes full advantage of soon to be opportunities that come with the multi-million dollar developments of Scarborough Beach and both Karrinyup and Innaloo shopping centres not to mention the convenience of being in between Hale School, Newman College, Churchlands High, St Marys and others. 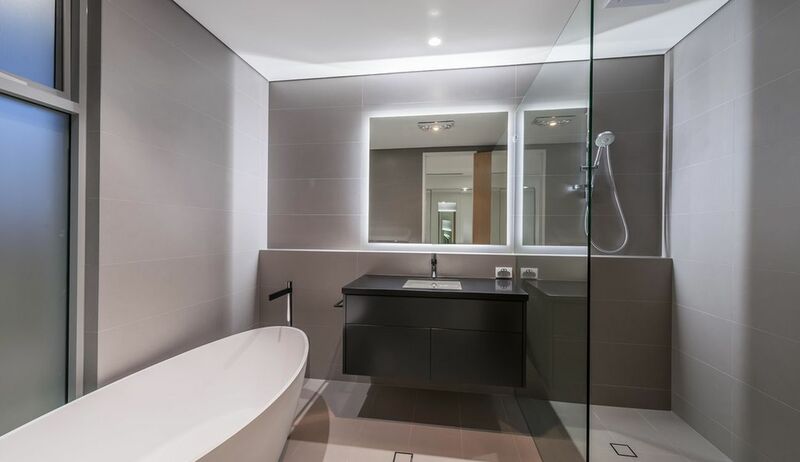 -2nd and 3rd bedrooms finished to PERFECTION with mirrored robes and TV/data points plus BOTH boast their own PRIVATE ENSUITES...complete with full height tiling, hobless showers, stone tops, spring loaded cabinets, heat lights, stylish floating mirrors with LED feature lighting, under-mount sinks, quality fixtures and fittings and even a free standing stone bath in one of them. 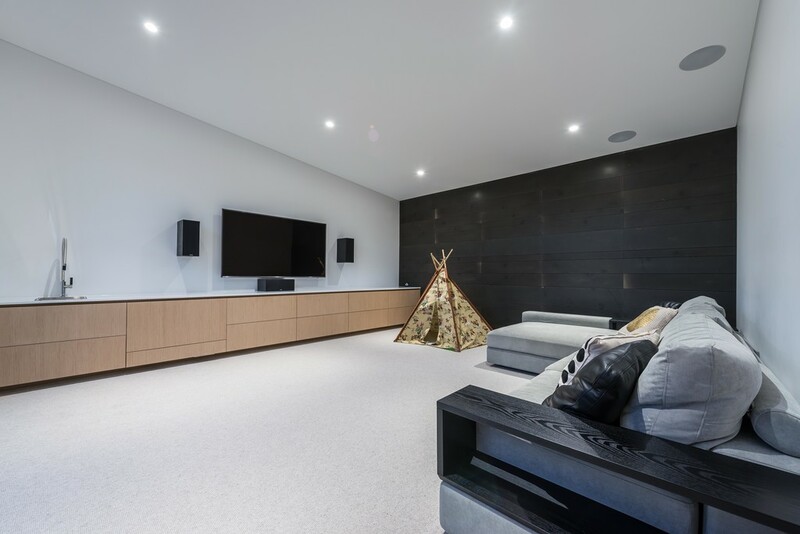 -GOLD CLASS THEATRE boasting custom cabinetry with stone tops, stainless steel sink plus integrated Fisher and Paykel fridge/freezer drawer, raked ceilings, built in speakers, stunning Italian stone feature wall, solid timber veneer pivot door, electric roller blinds/sheer curtains plus ENORMOUS stacker doors that allow the room to flow seamlessly to the back yard. 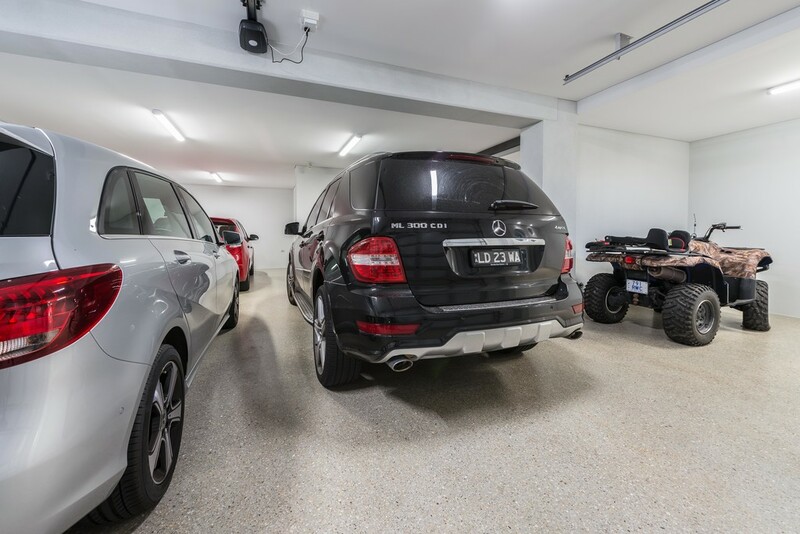 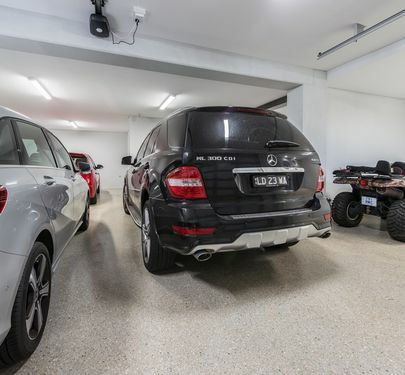 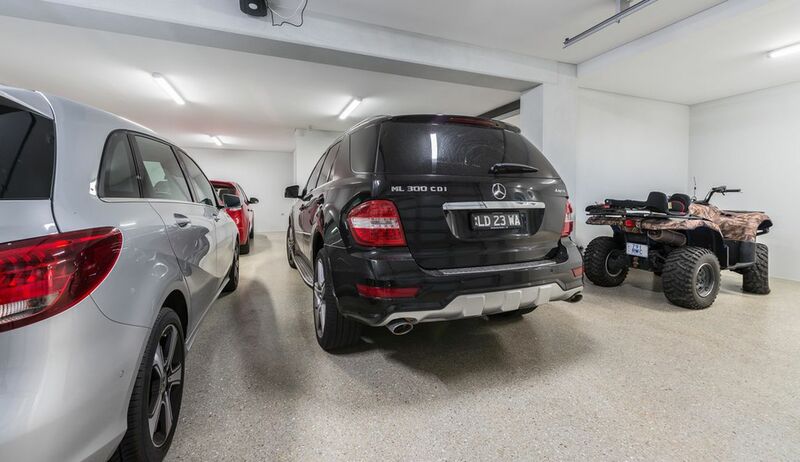 -3 CAR GARAGE with 2 MASSIVE storerooms plus additional space for various "toys" or even a home gym. 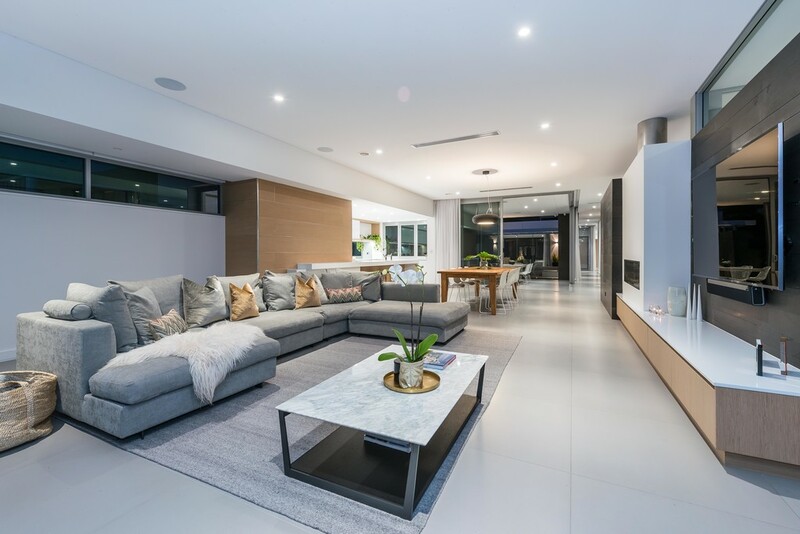 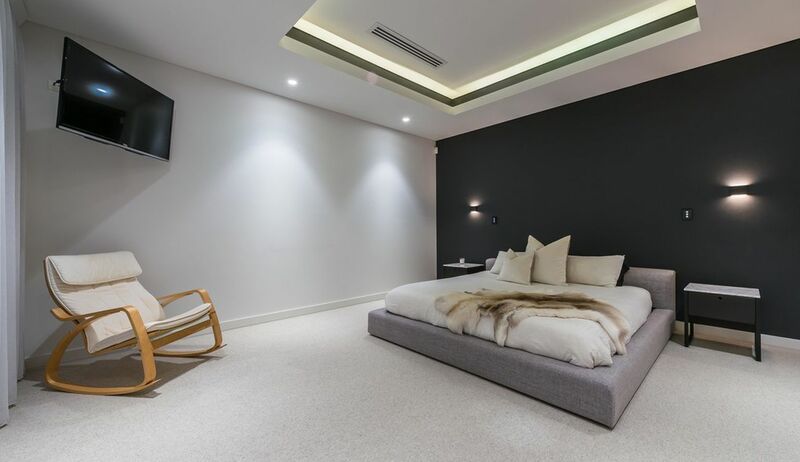 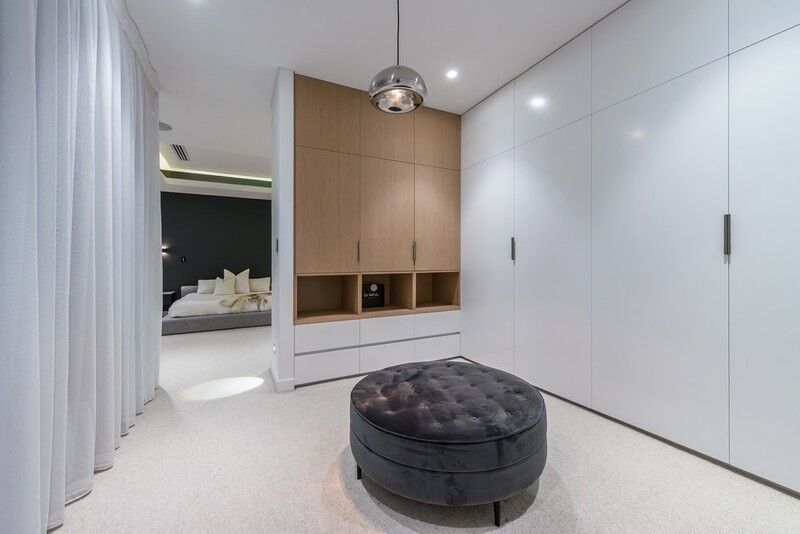 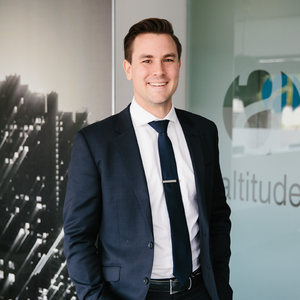 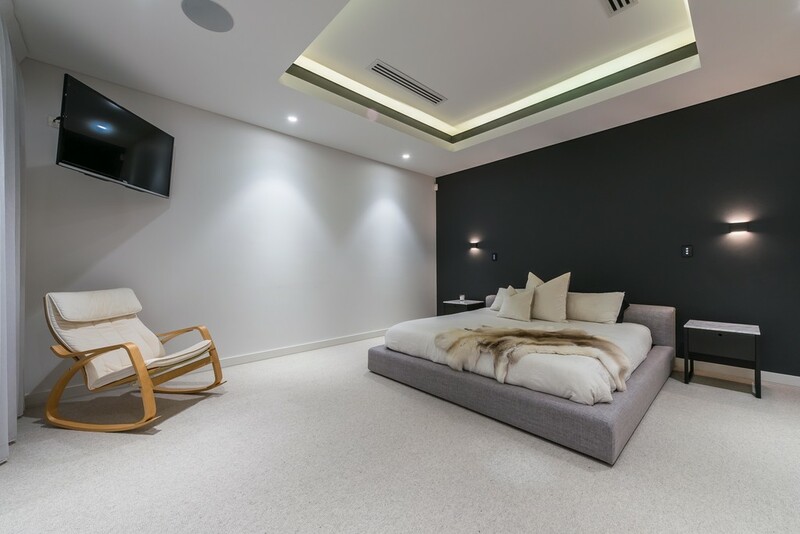 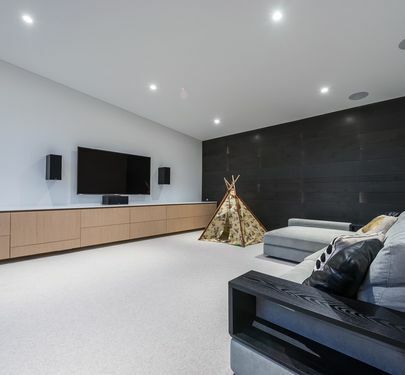 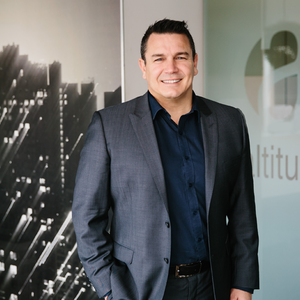 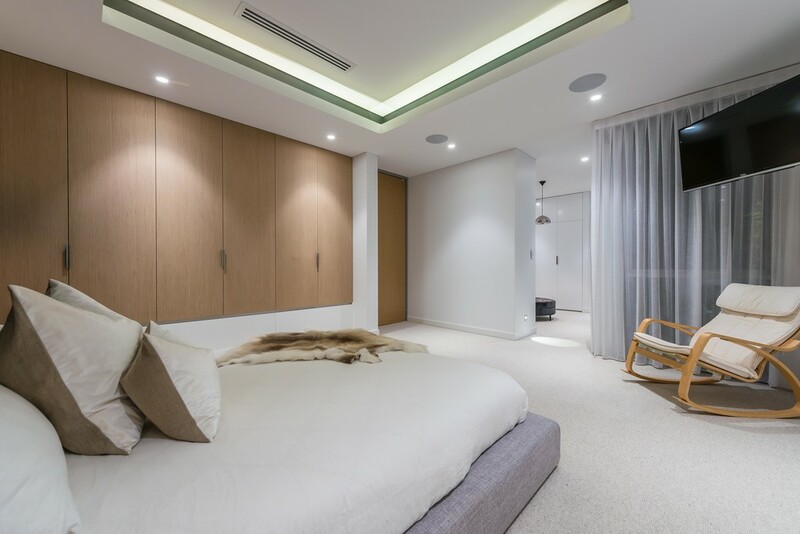 Polished aggregate floors, shadow line ceilings and TV/data points highlight the attention to detail that has been used through the home.